This easy Nectarine Cooler will help you chill out, relax, and dream about summers past, present and future! Just like clockwork, the weather heated up in San Diego in mid-August. The kids have always enjoyed popsicles, ice cream and smoothies to cool off (even in the winter!) but they became a necessity for the past month. The Professor is the first to come home. After a long day at middle school, he always returns hot and starving. And I am back to creative mode when it comes to the after-school snack. After-school snack time varies in our house, depending on the child, their mood, the weather and what they ate for lunch. What was eaten one day may not be wanted the next. But lately, to beat the heat, I have been focusing on getting fluids into the kiddos, fluids low on sugar and preferred over a day of just water. 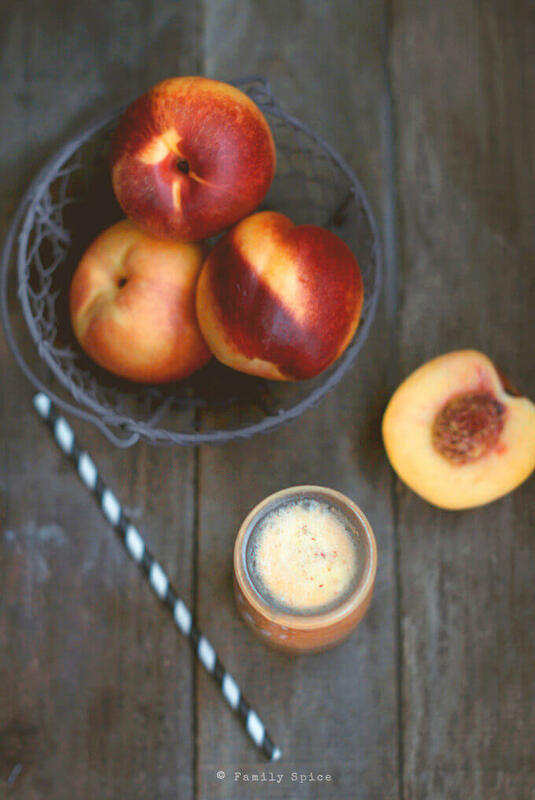 This Nectarine Cooler is super easy to whip up, lighter than a smoothie and dairy-free. I greeted my hot and sweaty Professor after school with a big bottle full of this concoction and he happily chugged it down. One nectarine, some club soda and a dash of sekanjabin (persian mint syrup). 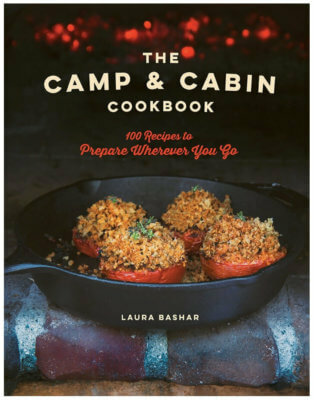 My original intent was to make this with peaches, but my kids quickly ate them up before I got a chance at them. This happens pretty often in my house, especially with peaches, plums and nectarines. I can’t keep them in the family fruit bowl for very long. Then I remembered my trip to Fresno, sponsored by the California Farm Water Coalition. One of the first places we visited when we arrived was Wawona Frozen Foods. I learned how peaches were picked, peeled, seeded, chopped and frozen in less than 2 days. 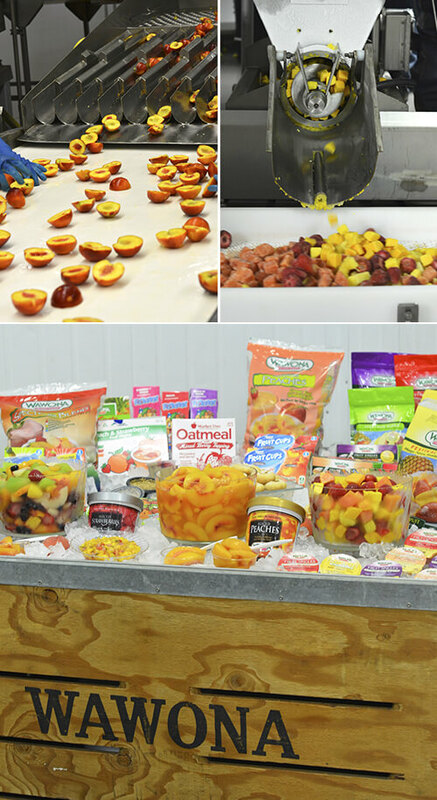 Once the peaches arrive to Wawona, the process of peeling, seeding, chopping and freezing takes only 15 minutes. Now I know what they mean when we are told that frozen is just as nutritious as fresh. And I saw it with my own two eyes. Wawona Frozen Foods is family-owned. They have deep roots with their community, donating a large plot of land across from their original family home for the new neighborhood school campus now sits. The house is lined with not only peach trees, but all sorts of fruit trees. There’s a small train for kids to ride on and large merry-go-round in the backyard. And best of all, there’s a small fruit stand, a cute little wooden shop where people are always stopping by to buy fresh peaches, frozen peaches, peach fruit cups, delightful peach hand pies and even peach-themed t-shirts. Remember, California is the largest producer of peaches, plums, apricots and nectarines? And they are grown in the arid climate and power-octane dirt found in the San Joaquin Valley, where water is precious and can make or break a farm. You can read more about the California Water Crisis here. Serving Suggestions: Kick it up a notch with a shot of vodka or tequila. Cooking Tips: You can substitute sekanjabin with simple syrup, honey or agave nectar. This sounds so good, I Love nectarines and they don’t last in my house too long either, just like peaches. Too bad peach season is pretty much over here, I did freeze some to enjoy in the winter. 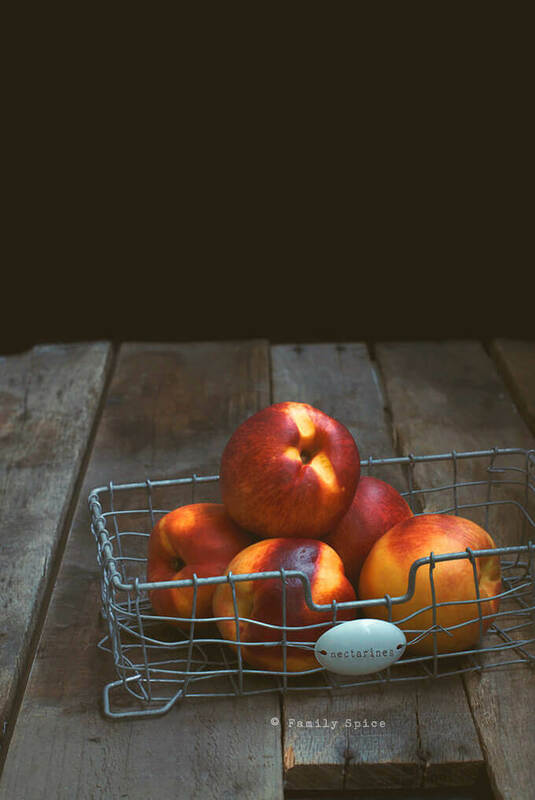 Nectarines are so great! Love their flavor. And love the idea of this cooler – I’ll bet it’s totally refreshing. Good stuff – thanks. 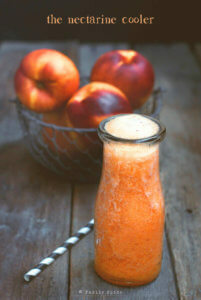 That’s right, I totally forgot that part of our trip regarding the peaches, but I also love nectarines as a refresher. Your pictures are just are just as beautiful! Divine!! Another reason of how much we’ll be missing summer!! Your nectarine cooler would be the next great hit here, if only we could buy nectarines, I would be the happiest girl sipping on it now. Gorgeous photos Laura. I could enjoy one of these right now without going to school! My boys are going to love it!